How to Convert MKV Films to iTunes Library on Windows/Mac? If you’re an Apple user, it is undeniable that iTunes is an indispensible part of your digital life. It is a free app for both Windows and Mac users to download, play and organize files such as music, videos and photos. 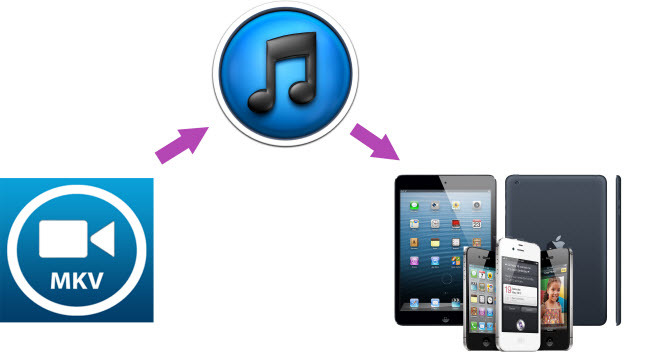 With iTunes, it is easy to realize file transfer between iTunes and Apple products. However, powerful file syncing ability doesn’t mean that you can transfer every piece of files into iTunes library. Until now, iTunes is able to support MP4, MOV and M4V format. If you got a video in MKV format, it is absolutely impossible for iTunes to recognize, let alone play it in iTunes. So the top task for you is to adopt a MKV to iTunes video converter to make your MKV film playback in iTunes and syncing to Apple product possible. Pavtube MKV video converter is a good choice to convert MKV films to iTunes library. 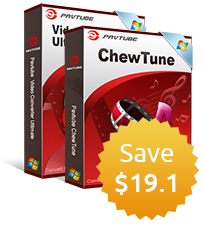 If you’re a Windows user, try Pavtube Video Converter Ultimate. A Mac user? 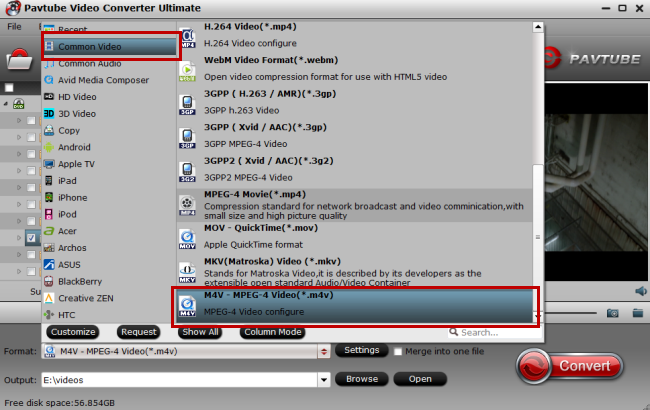 Try Pavtube iMedia Converter for Mac. Click “File” or the file icon right below it to follow “Load from folder” to import MKV files to Pavtube Video Converter Ultimate. 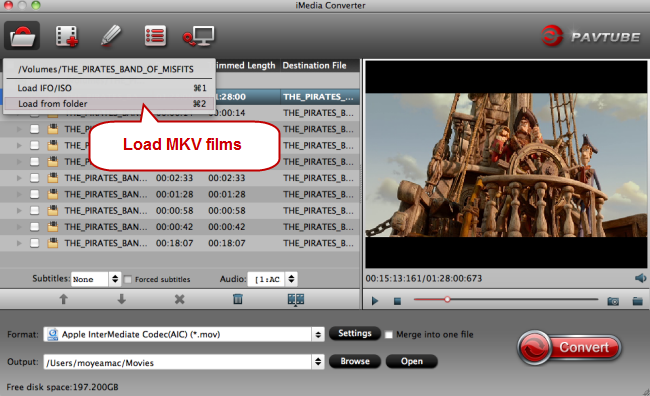 Click the file icon on top left corner to follow “Load from folder” to add MKV files to Pavtube iMedia Converter. Click the obvious red button on the bottom-right corner to realize conversion from MKV films to M4V which is supported by iTunes. Then a conversion window pops up to performing MKV films to iTunes conversion. After conversion, run iTunes on your Windows computer or Mac. Click “File” to follow “Add to library” to transfer the converted MKV films stored in your Windows computer or Mac to iTunes library. And it is easy for you to sync local contents to iTunes on Windows/Mac. After syncing the converted MKV films to iTunes library, you can enjoy them on Apple devices such as an iPhone, or an iPad on the go. If you have troubles syncing files from iTunes to an iPhone, please check media files from iTunes to iPhone. Instruction about transferring files from iTunes to iPad is also available.